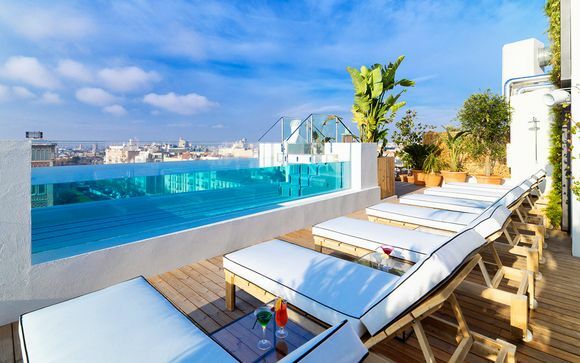 Stays in Madrid up to -70% off To take advantage of these offers, join now for free! 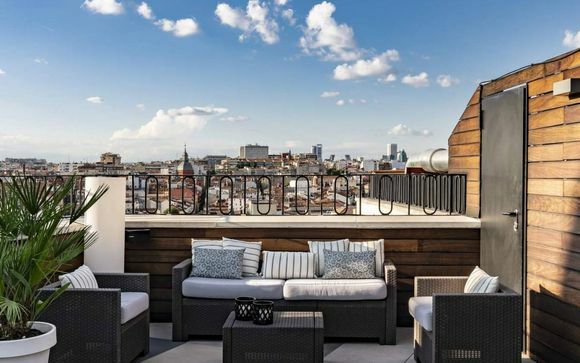 Discover where to stay in Madrid and immerse yourself in the culture and architecture; book unique and luxurious accommodation at Voyage Prive. 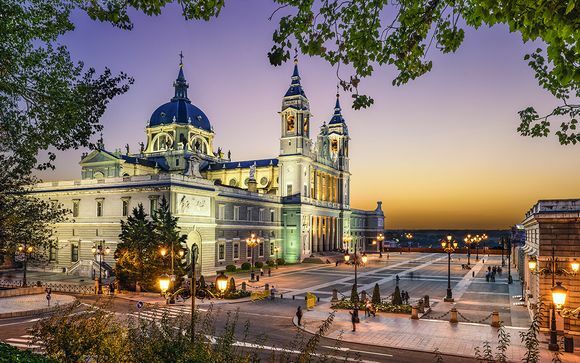 Madrid might not be as old as most European capitals, but what it lacks in age it makes up for in almost every other department. 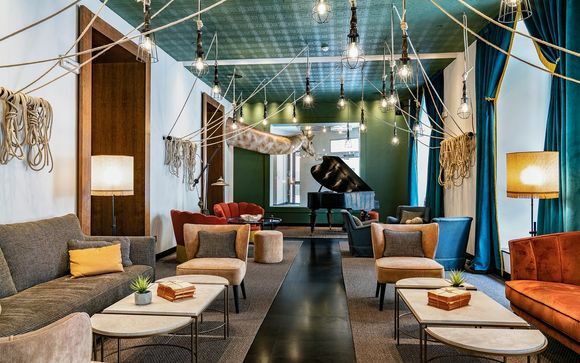 Whether you're taking in the stunning and imposing architecture of the Gran Via, enjoying the gorgeous weather from a rooftop bar, or settling in for a night of great food and the legendary nightlife in Chueca or Malasaña, Madrid has something for all types of getaways. Forget London or New York - Madrid is the real city that never sleeps. In part due to the weather and Spanish culture, the city's bars and clubs are open later than almost anywhere else in Europe, so you won't have trouble finding anywhere open if you want to keep the party going until the small hours of the morning. 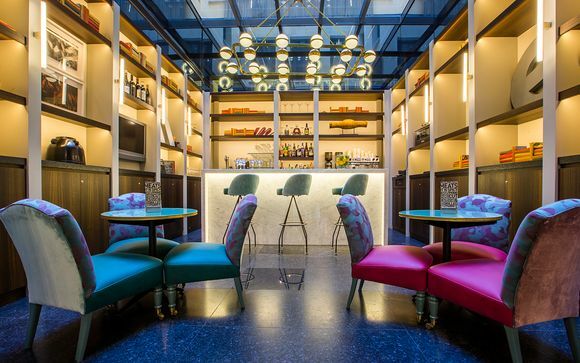 The centre of the city is easy to get around, so you can easily move between the gay district of Chueca to other areas full of bars and clubs like La Latina. Few other cities on earth know how to keep the party going quite like this. Madrid's relative youth doesn't prevent it from being a world-class destination for culture, either. Spain's story has kept going right up to the present day, so a visit to art galleries will see plenty of modern artists alongside old masters, while taking in the history of the city must involve a visit to sites from the Spanish Civil War of the 1930s. 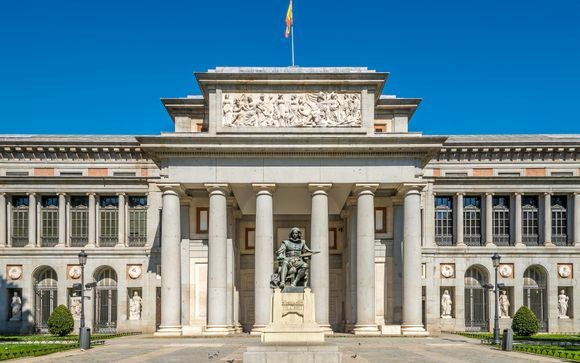 Just take a look around the magnificent Museo del Prado and you can see just how deep the artistic bent of the city can run, especially around calmer areas like Alonso Martinez and Huertas. For those of you looking for a more culinary bent to their breaks, you won't be disappointed - Madrid combines the world-class dining you'd expect from a European capital with an informal culture, so you can be totally relaxed while eating the best Tapas the world has to offer - be sure to check out the food market, the Mercado de San Miguel. 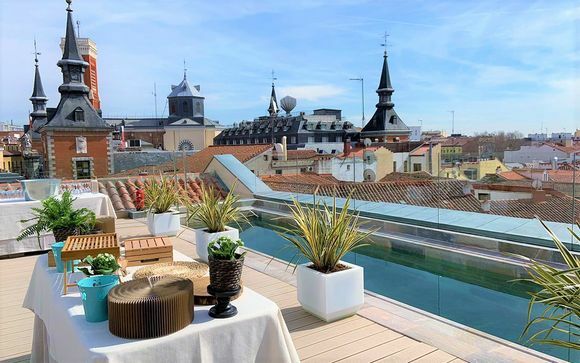 Make your stay in Madrid truly memorable by booking one of our exclusive offers on luxury hotels right in the centre of the city, and get the most from your experience in the Spanish capital.